Riding on its AWS Cloud and advertising growth, Amazon posted a record profit of $2.5 billion in the second quarter of 2018 — an impressive jump from the $197 million it posted in the same period last year. Revenue grew 39 per cent year-over-year to $52.89 billion, while operating cash flow increased 22 per cent to $21.8 billion. The second quarter sales went up 39 per cent to $52.9 billion. “There are now tens of thousands of developers across more than 150 countries building new devices using the Alexa Voice Service, and the number of Alexa-enabled devices has more than tripled in the past year,” Founder and CEO Jeff Bezos said in a statement late on Thursday. 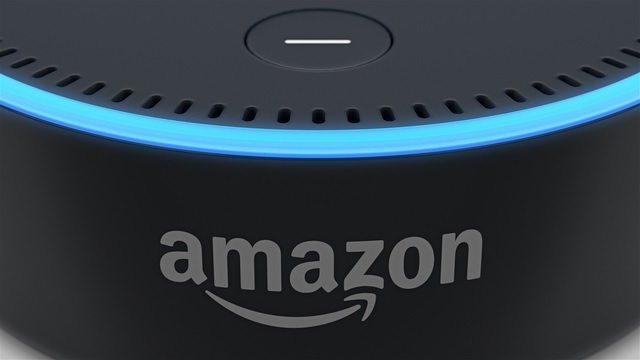 “Our partners are creating a wide variety of new Alexa-enabled devices and experiences, including soundbars from Polk and Sonos, headphones from Jabra, smart home devices from ecobee and First Alert, Windows 10 PCs from Acer, HP, and Lenovo, and cars from automakers including BMW, Ford, and Toyota,” Bezos said. Amazon Web Services (AWS), which remained the key profit maker, announced the general availability of DeepLens, the world’s first deep learning-enabled wireless video camera built to give developers hands-on experience with machine learning. It also announced the general availability of Amazon Neptune, a fast, reliable, and fully-managed graph database service. According to AWS, thousands of enterprise customers are running SAP workloads on AWS. “In its second year of availability, the number of databases migrated to AWS using the AWS Database Migration Service has grown to more than 80,000 databases,” AWS said. Amazon launched Echo and Alexa in France. Additionally, Echo Spot launched in India and Japan, allowing customers to experience Alexa with a screen. Adding several capabilities to Alexa in the second quarter, the Alexa Skills store now offers more than 45,000 skills created by third-party developers, including entertainment and gaming skills. Customers can now use Alexa to control more than 13,000 smart home devices from over 2,500 unique brands, the company said. Amazon Prime Video received 22 Emmy nominations for its original programming, including 14 nominations for comedy series “The Marvelous Mrs Maisel”. 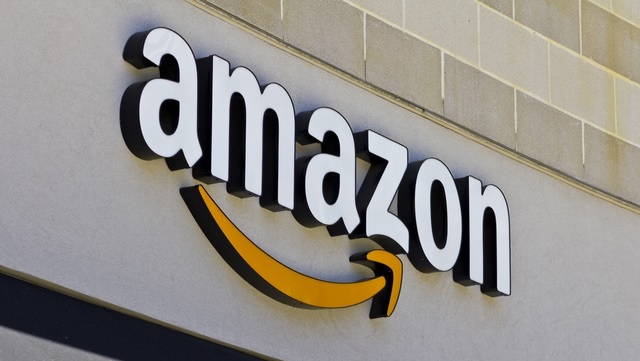 “The fourth annual Prime Day was Amazon’s biggest global shopping event ever, welcoming more new Prime members on July 16 than any other previous day in Amazon history,” the company said.